After starting business in 1998, we realized our calling was in helping homeowners; property management companies, commercial building owners and investors in Chicago, IL, to navigate the complex, competitive world of keeping their property in tip top shape. So, with a mission to provide great service to such customers, we developed an amazing team of employees who have been helping many management companies, homeowners and investors maintain their properties. Midwest Property Services, Inc. transformed into a fully insured, full-service maintenance company, specializing in maintenance services for town home and condominium associations, residential homes and commercial buildings. From construction services and handyman, painting to snow removal and ice management, we do everything to make a property manager’s job easier and more efficient. We are at your service 24 hours a day, 7 days a week! 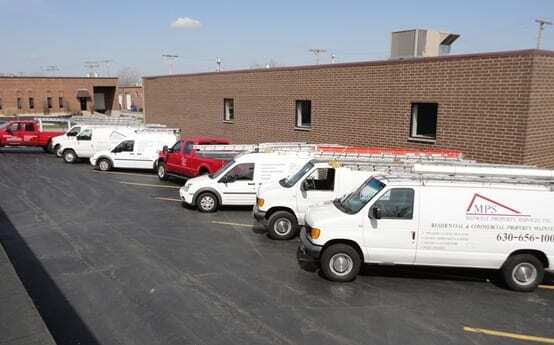 Maintaining a home or commercial building is no more a difficult and complicated task as we have crews on the road everyday servicing customers with last minute repairs! From start to finish, we keep the customer up to date on our progress; someone is a phone call away if there are questions. Updates are given daily with our specialized software tailored to our business. © 2018, Midwest Property Services, Inc. All Rights Reserved.